Nearly a month ago, OnePlus started testing Android 8.0 Oreo update for the OnePlus 3 and 3T in the form of a closed beta program. And today, OnePlus has made the Android Oreo open to everyone by rolling out the update to everyone in the form of OxygenOS Open Beta program. OnePlus, earlier today, released OxygenOS Open Beta 25 for OnePlus 3 and 3T smartphones, which brings the latest Android 8.0 Oreo. 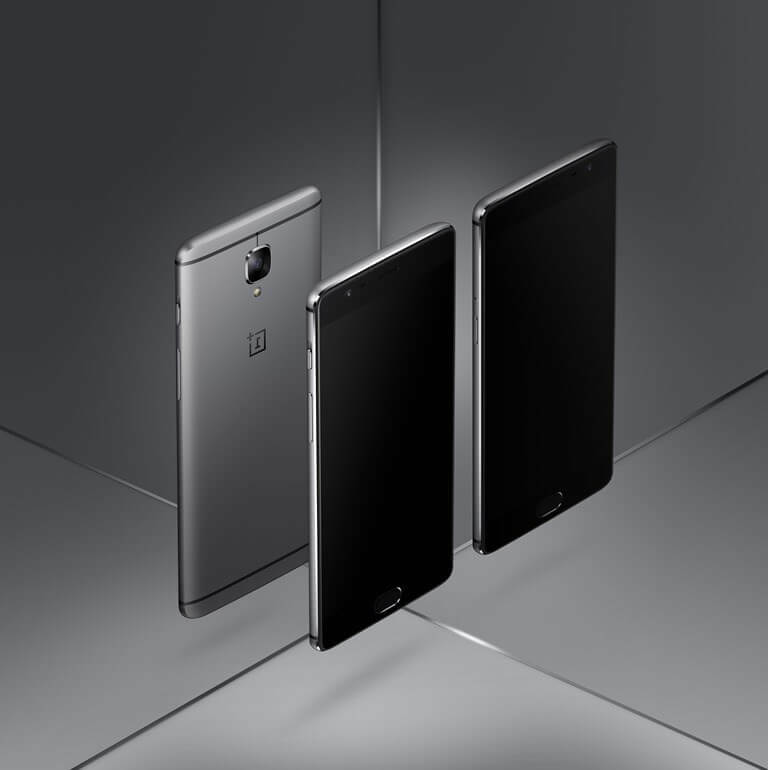 The OnePlus 3 and 3T are the flagship phones for OnePlus last year, which are succeeded by OnePlus 5. OnePlus is yet to reveal its plans to upgrade the OnePlus 5 to Android Oreo. 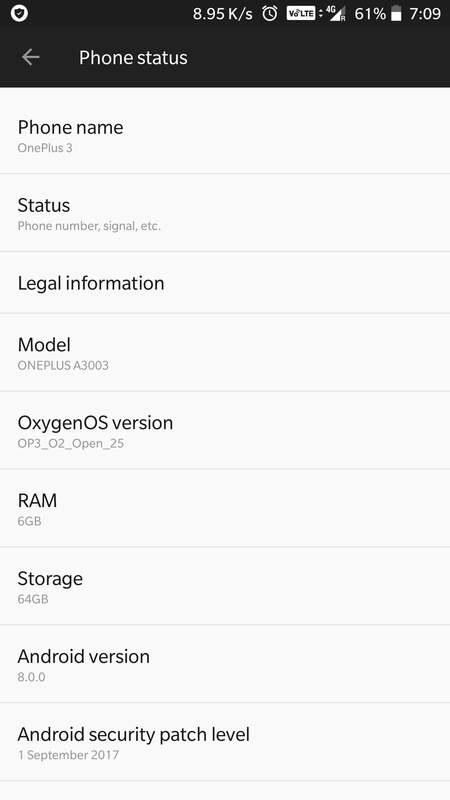 That said, this update is still in beta stage, so there will be some issues, but OnePlus says that the OxygenOS Open Beta 25 can be used as a daily driver. So, the update brings in all the features of Android Oreo to both the smartphones such as Picture-in-Picture (PiP), smart autofill, smart text selection, revamped quick settings panel, and yeah, the update comes with September 2017 security patch fixes. Speaking about the issues mentioned by OnePlus, the fingerprint scanner in both the smartphones will be a tad slower than the usual, and there’s no shortcut for Google Photos. In addition, OnePlus cites some stability issues with both NFC and Bluetooth, and the performance and compatibility of third-party apps aren’t optimised properly. Lastly, if you want to install this Open Beta build of Android Oreo on your OnePlus 3 and 3T, you need to flash it manually. If you’re already part of OxygenOS Open Beta program, you will receive this update via an OTA update. Have you installed the OxygenOS Open Beta 25 on your OnePlus 3 or 3T yet? If yes, let us know if you face any stability issues with the update in the comments section below.